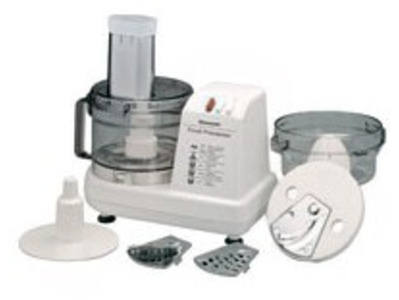 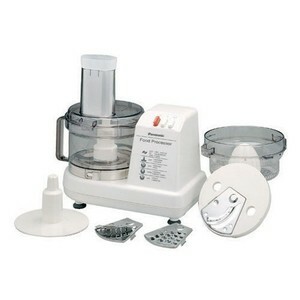 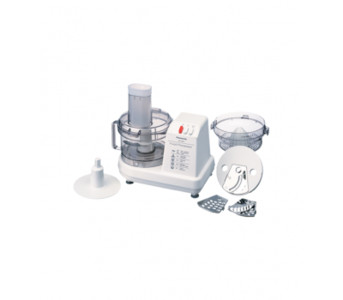 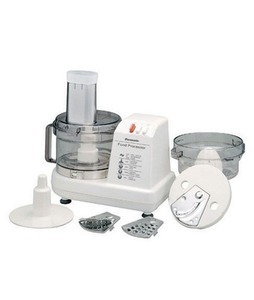 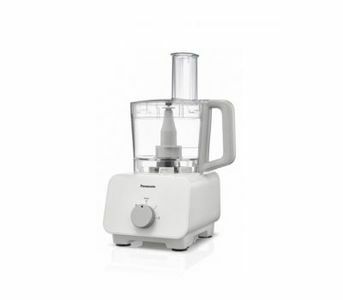 The Lowest price of Panasonic Food Processor in Pakistan is Rs. 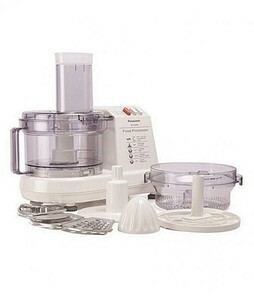 9,299, and estimated average price is Rs. 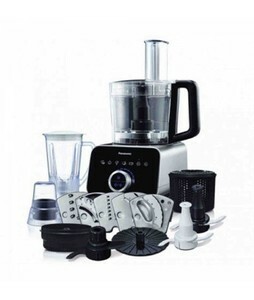 11,928. 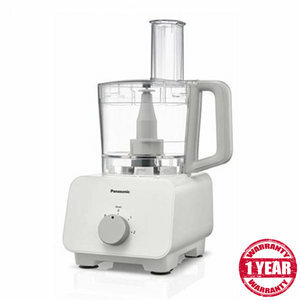 Get the latest price for Panasonic Food, Panasonic Mk-5086m, Panasonic Mk-f800st, Panasonic -, Panasonic- Food, Panasonic Mk5086, Panasonic Mk-5086mwtx, and other products. 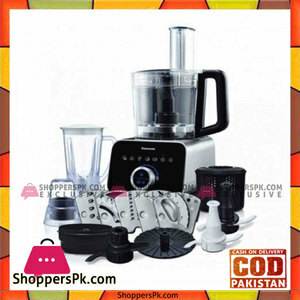 The prices are collected from the best online stores in Pakistan like Symbios, Homeshopping.pk, iShopping.pk - updated Apr 2019. 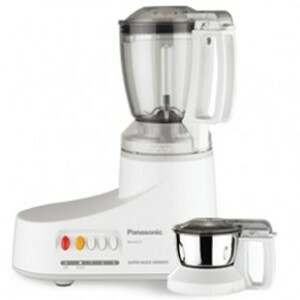 Panasonic is an established home appliances brand that is known for its reliable products. 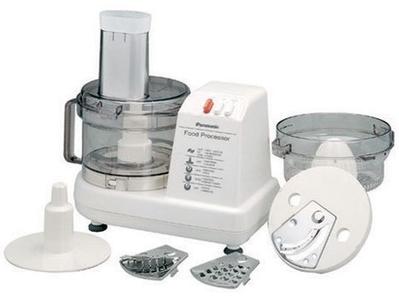 Panasonic food processers are kitchen appliances that can help you make preparation of food quite easy and simple. 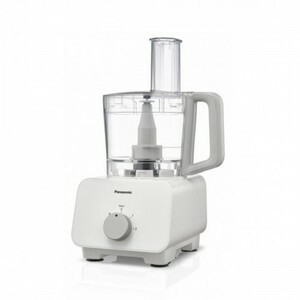 A food processor is very similar to a blender but the key difference is that Panasonic food processors have blades and disks that can be changed according to the type of food you are processing. 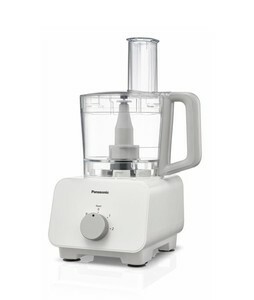 Similarly, the bowls in the Panasonic food processer are also shorter and wider making it convenient to process a wide variety of foods. 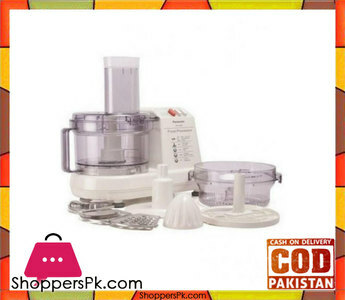 There are a number of Panasonic food processors available in Pakistan, each of which features its own unique features and the exact food processor that you choose depends on your requirements. 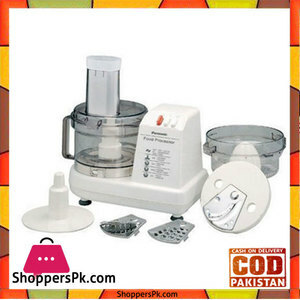 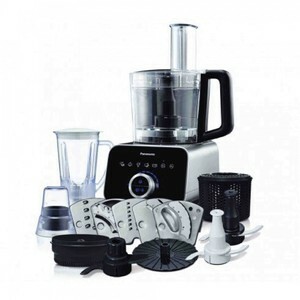 You can even find Panasonic food processor and blender combos in Pakistan. 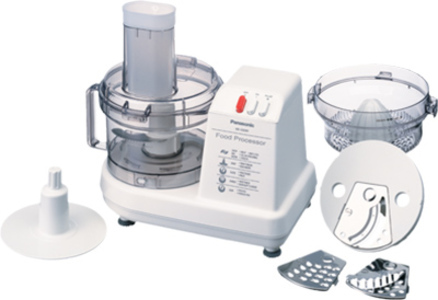 The most popular series of Panasonic food processors are the Panasonic food processor MK and Panasonic food processor MX series.